November, is such a gentle and pleasant month. 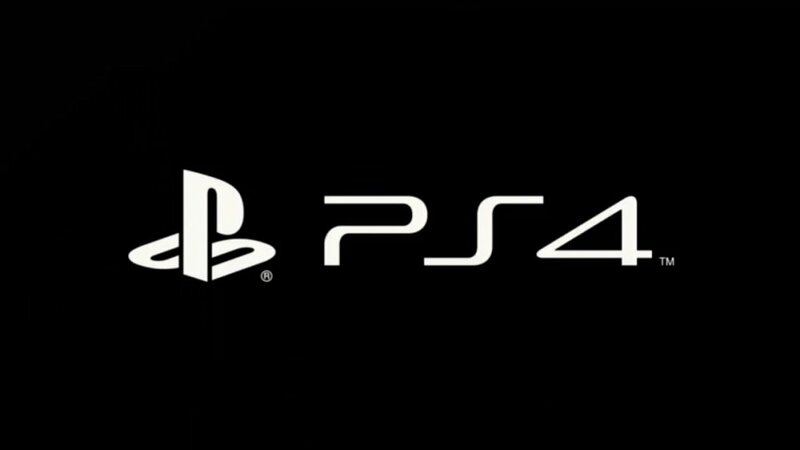 What, the PlayStation 4 is being launched on the 15th November, why did no one tell me?!? Aggghhhhhhh, I need information on exactly what technical specifications the console will have. Thankfully, Sony have catered for my every need in this new video. Console launches, as such, are not co-op, but the games we play on them are. Without gaming platforms there can be no Knack, Tiny Brains or Warframe. The new generation will delve into new realms of co-op; as single player and co-operative gaming begin to merge seamlessly. Page created in 0.6570 seconds.